Aaron Gould is a civil litigator whose practice focuses on representing clients in complex insurance coverage disputes, including environmental and catastrophic claims, as well as other complex commercial litigation. He works with insurance companies to resolve coverage issues and claims and, if necessary, on litigation. He also provides counsel to businesses and individuals to resolve disputes that could result in litigation. 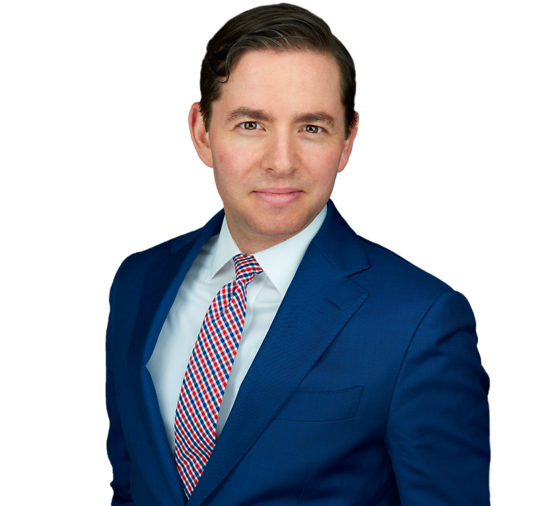 Aaron has extensive experience acting as local counsel for matters venued in the state and federal courts of New Jersey and New York. Aaron serves as co-chair of the Energy Insurance Sub-Committee of the Insurance Coverage Litigation Committee within the Litigation section of the American Bar Association. Proposed Legislation on Professional Malpractice Actions: Should the Legislature Shorten the Statute of Limitations and Eliminate Fee Shifting?